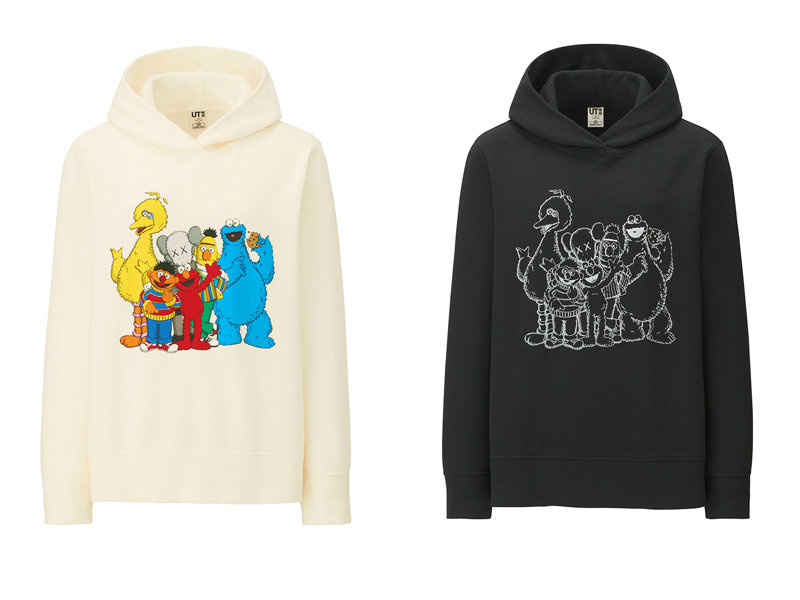 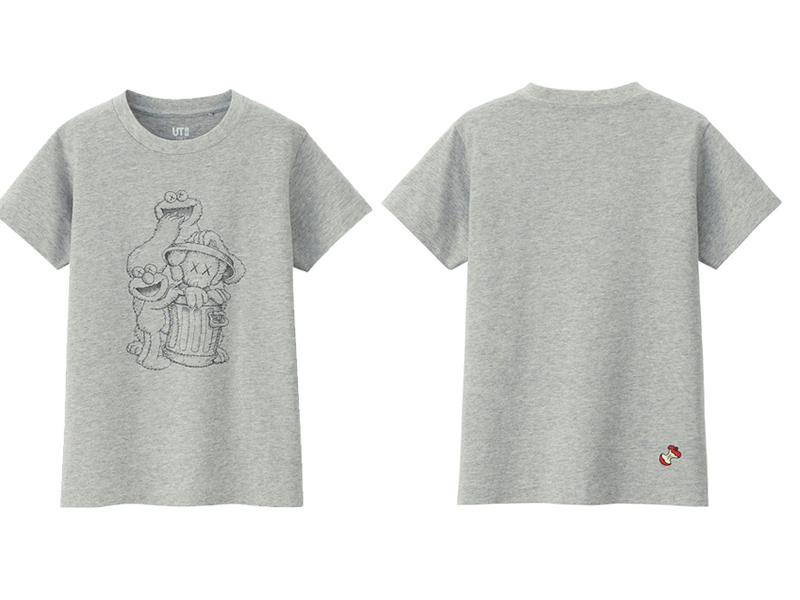 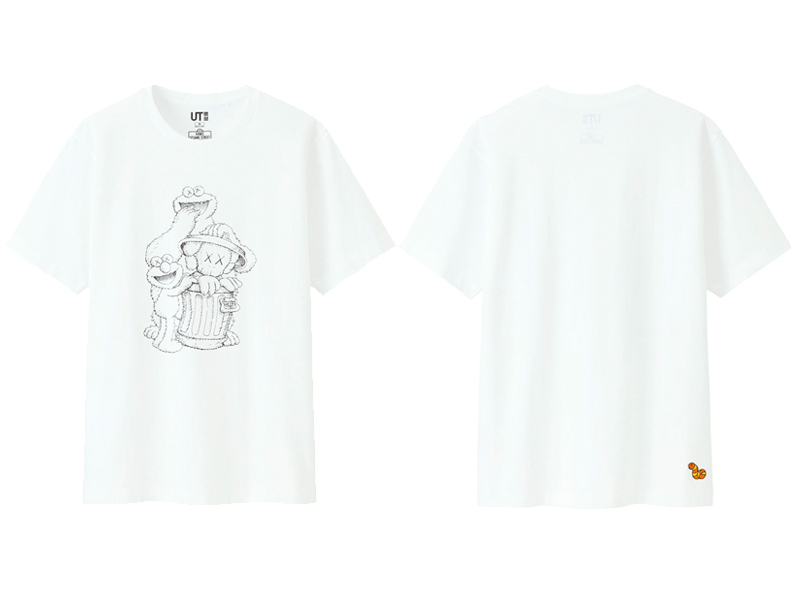 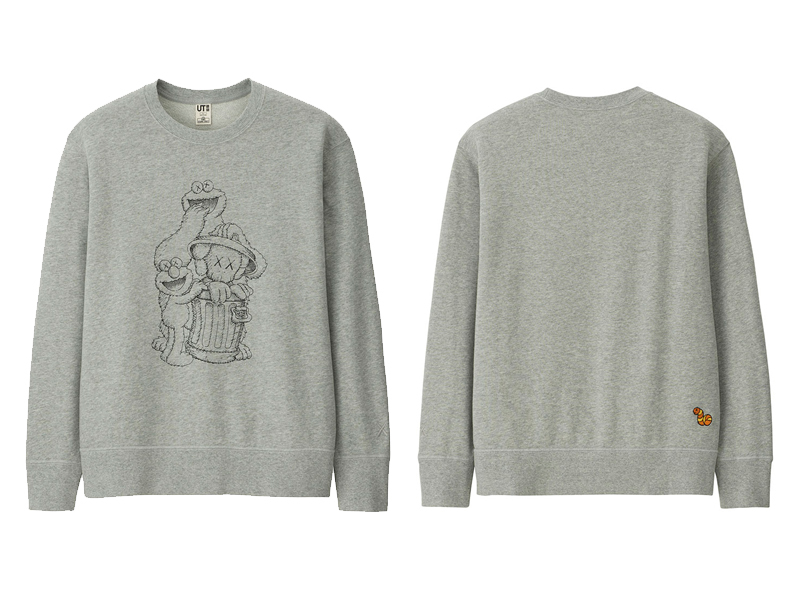 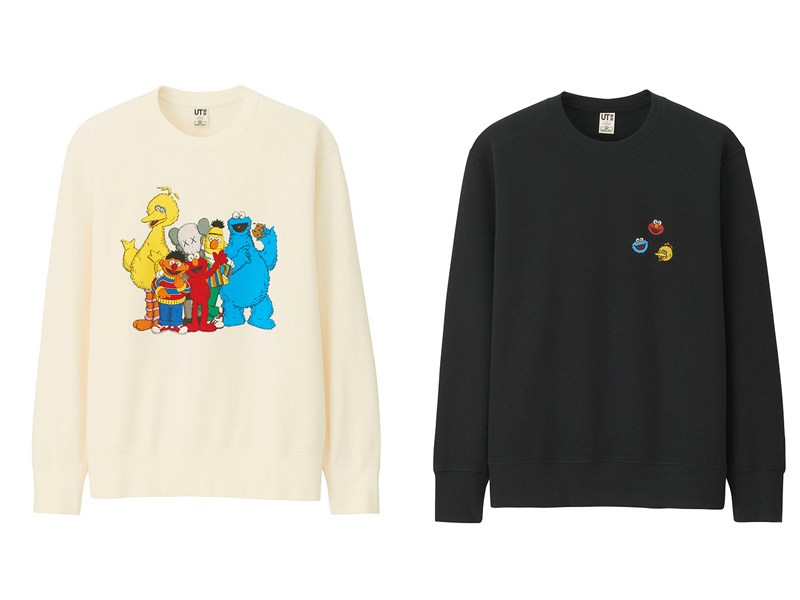 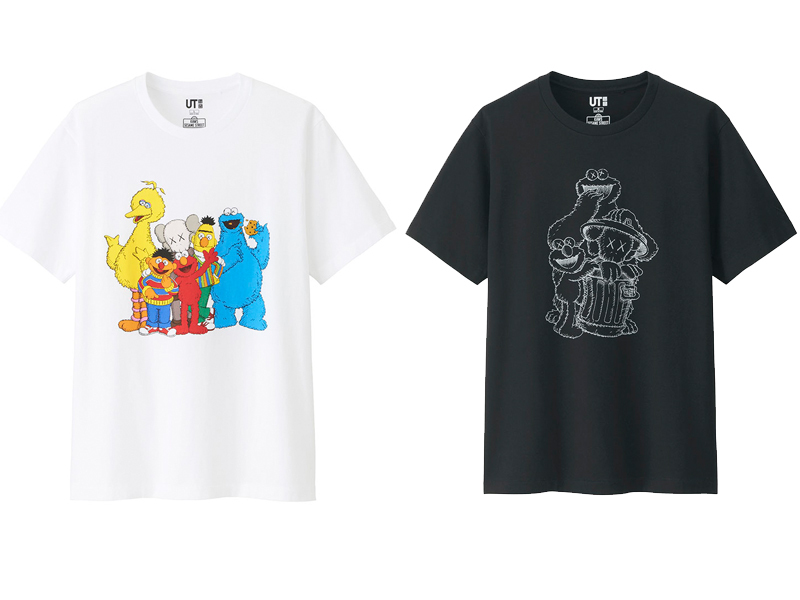 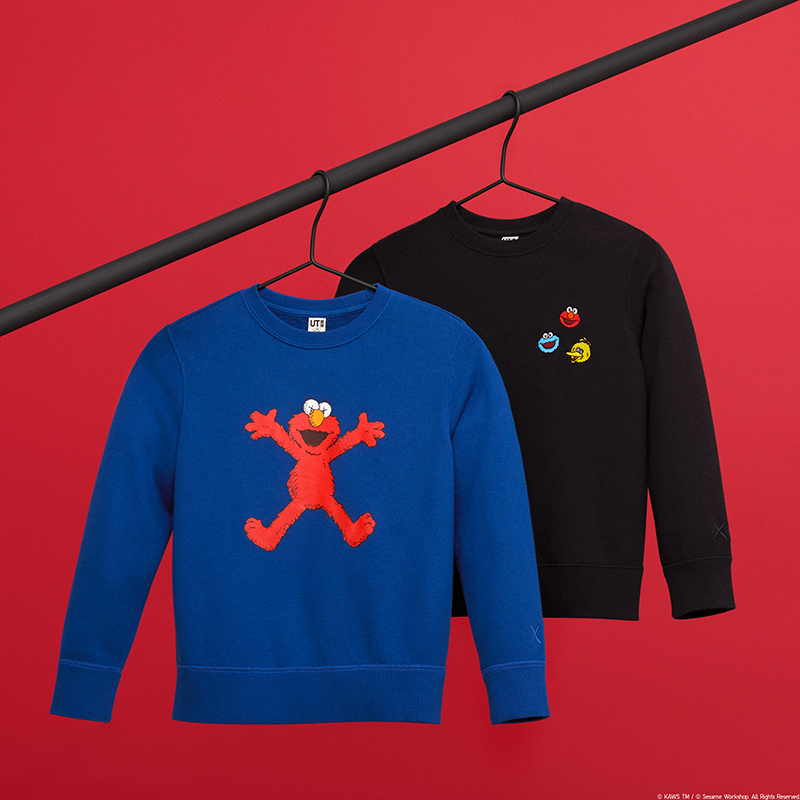 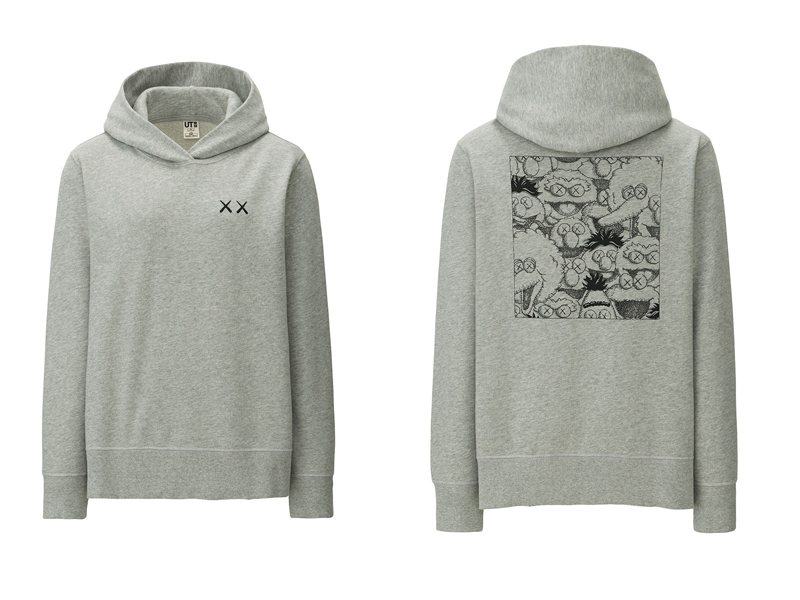 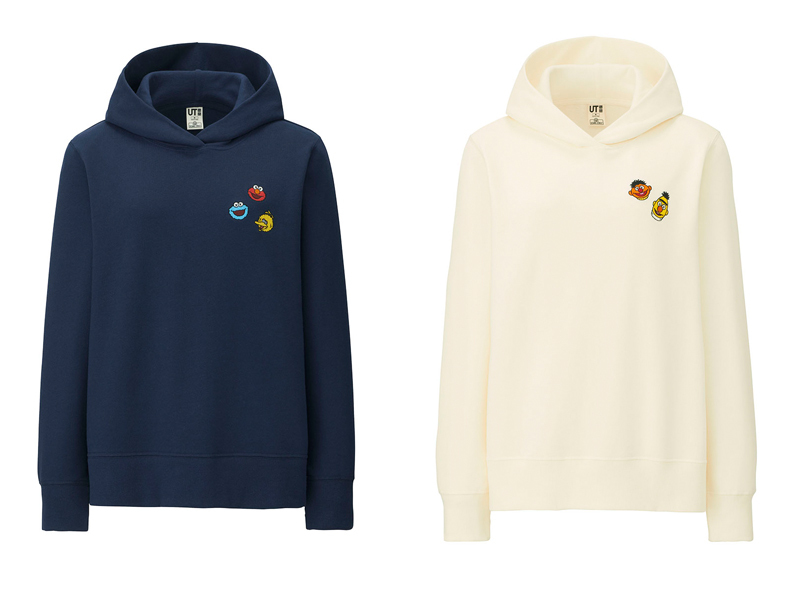 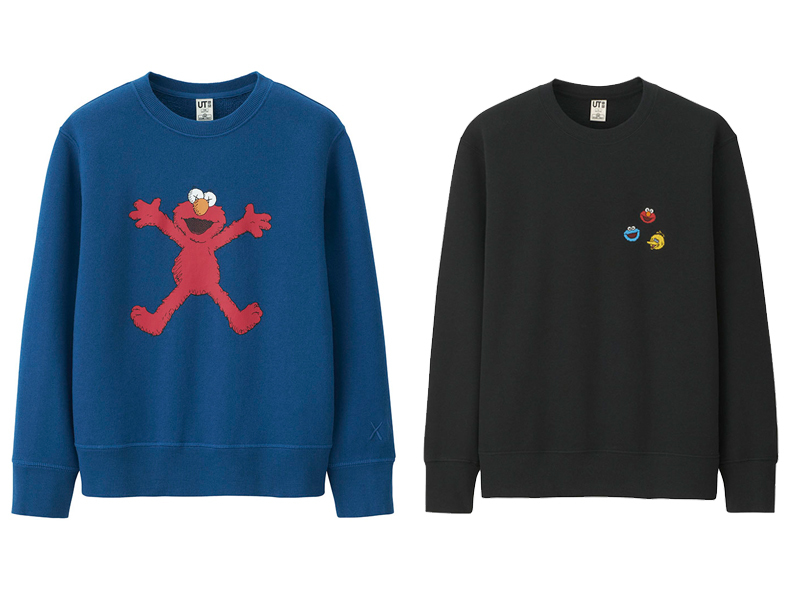 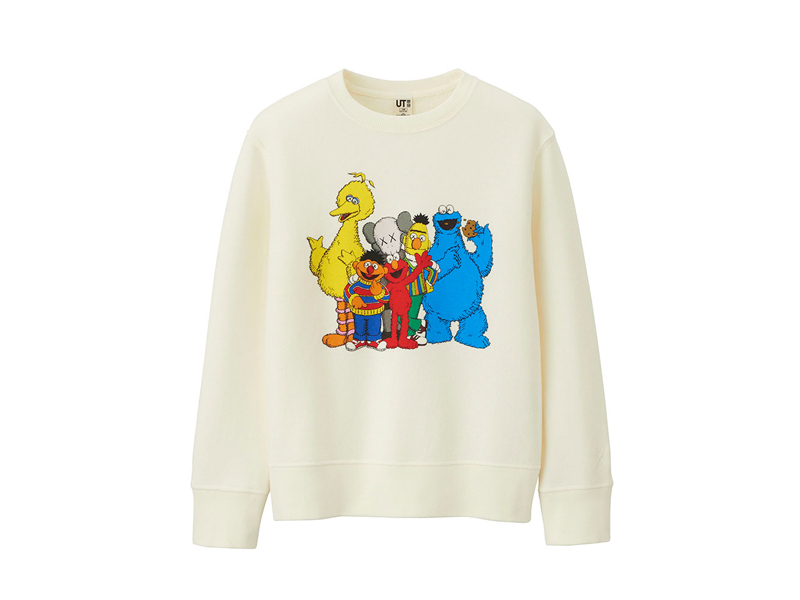 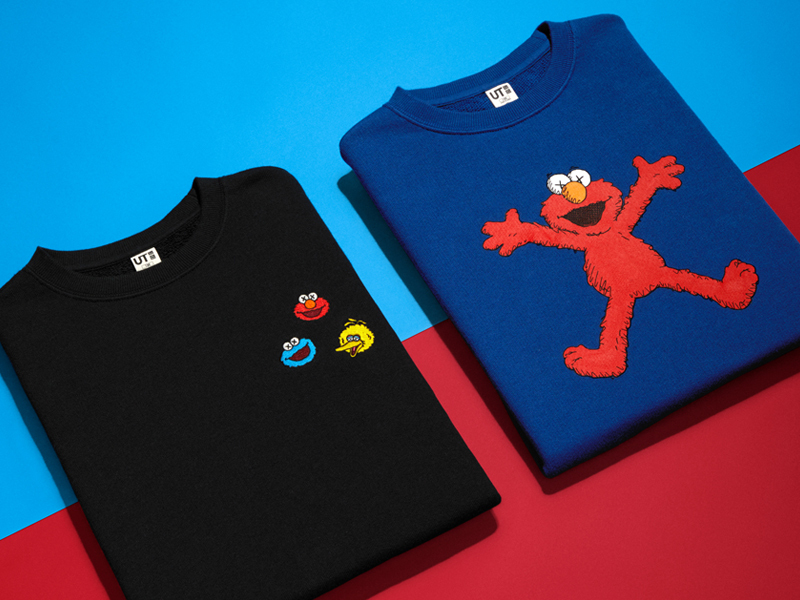 After last June’s initial release of the KAWS x SESAME STREET collection, Uniqlo’s UT is set to release the second volume this Friday, November 23. 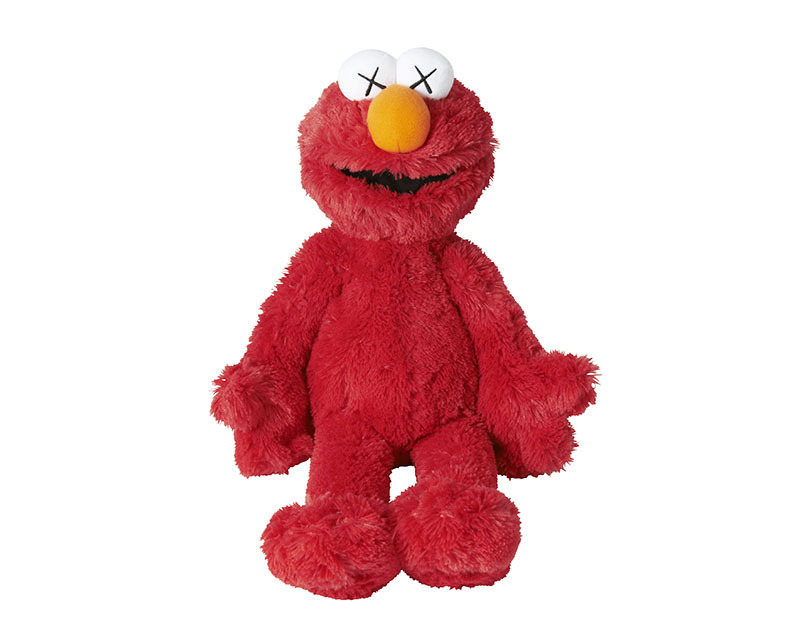 While there are new pieces (which I think are better than the first set) in the collection the mainstay of this installment are the plush toys. 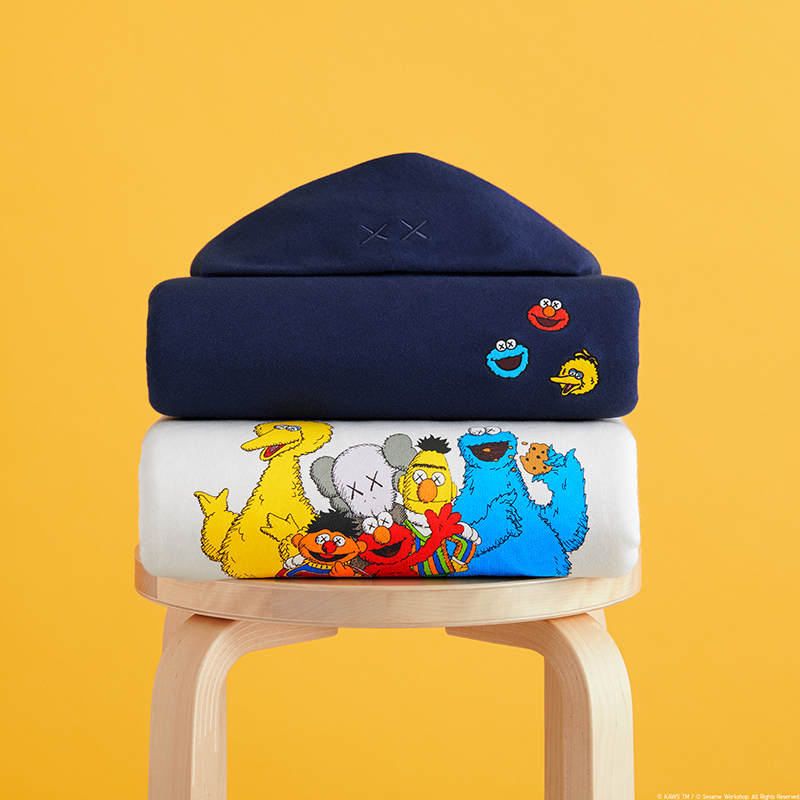 Yes, KAWS and Uniqlo created a plush set including Elmo, Cookie Monster, Big Bird, Ernie & Bert, all with their eyes KAWS-d off. 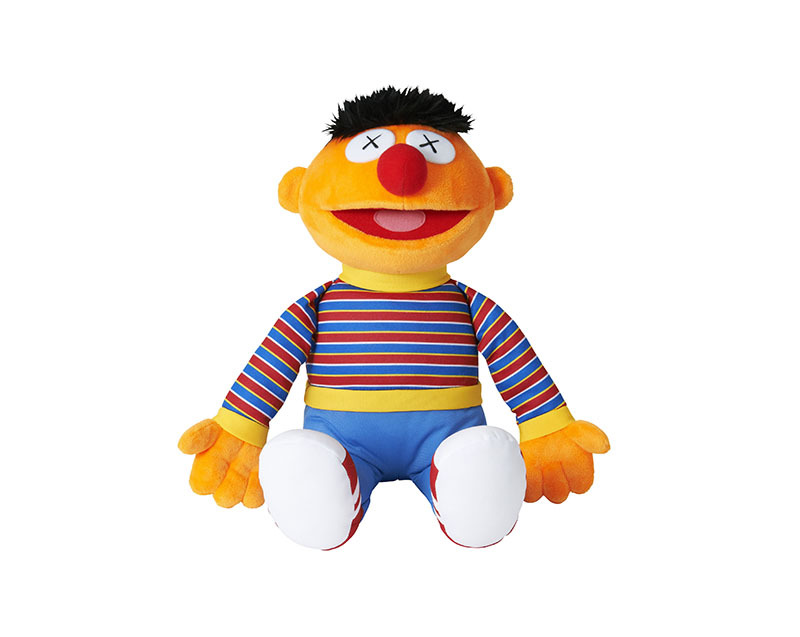 The complete set of plush toys come in a special box and will be available in very limited quantities. 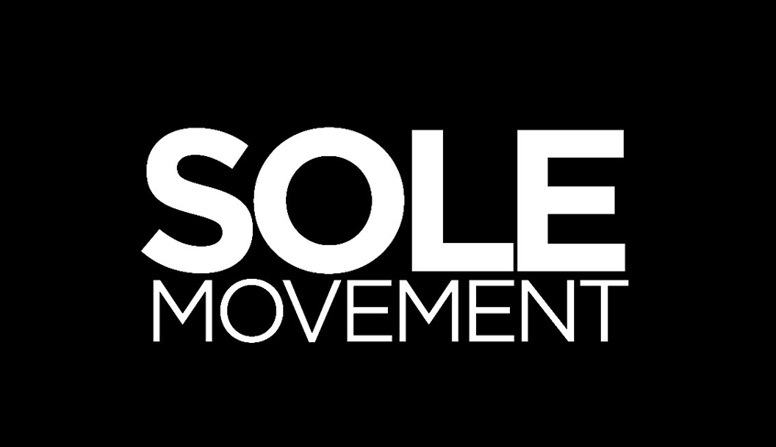 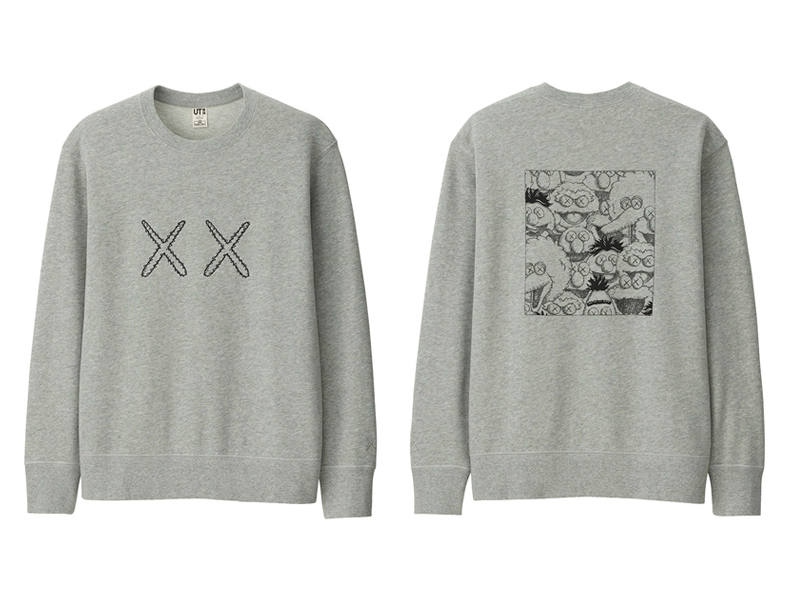 Tees, hoodies, sweatshirts will be available in men’s, women’s and kids sizes. 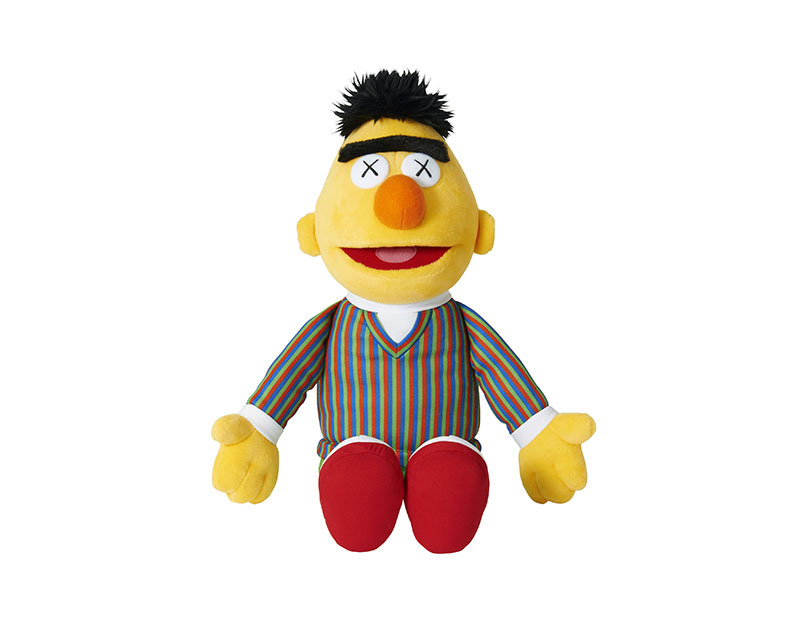 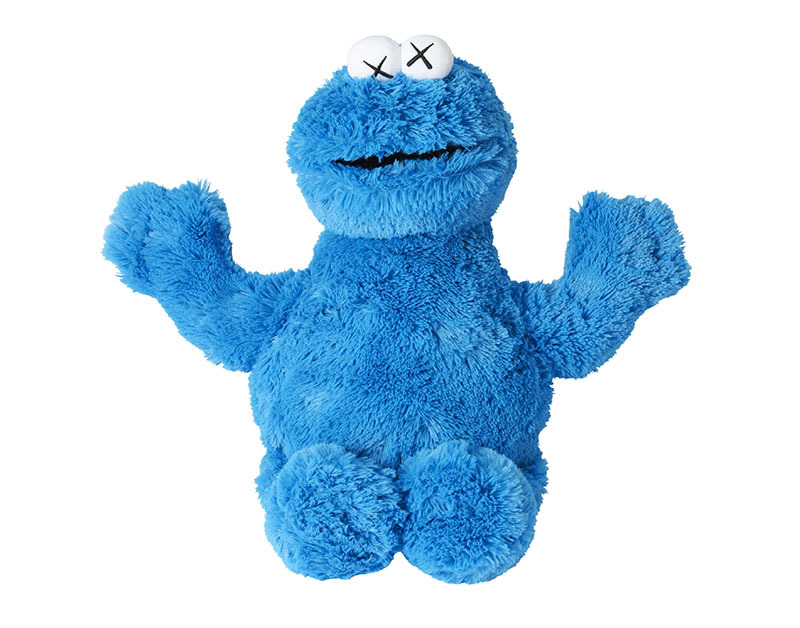 Each KAWS x Sesame Street plush retails for Php 1,490 while the set of 5 will set you back Php 7,490. 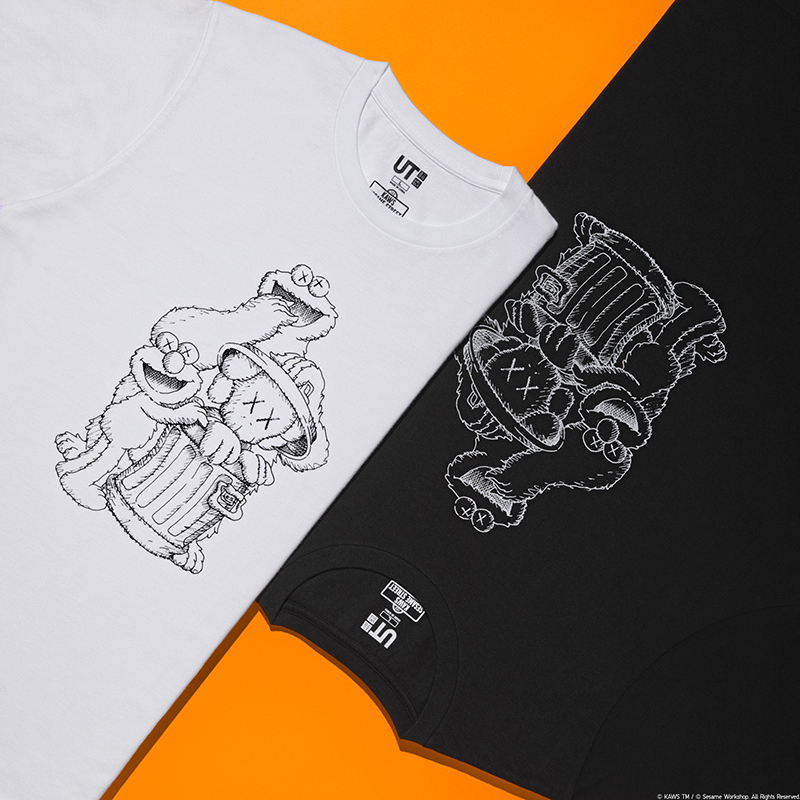 Tees still retail for Php 590, while the Men’s Sweatshirts and Women’s Hoodies will go for Php 990. 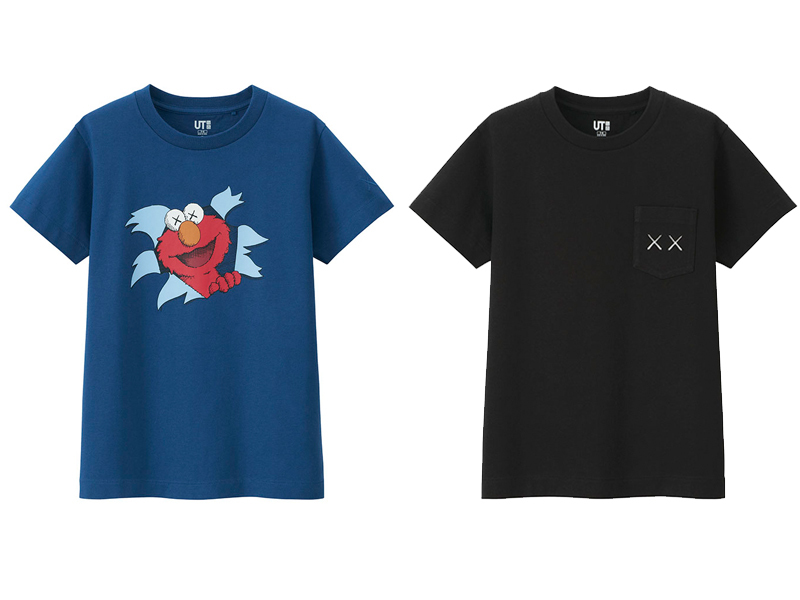 Kids’ tees range for Php 390 while the kids’ sweatshirts go for Php 790. 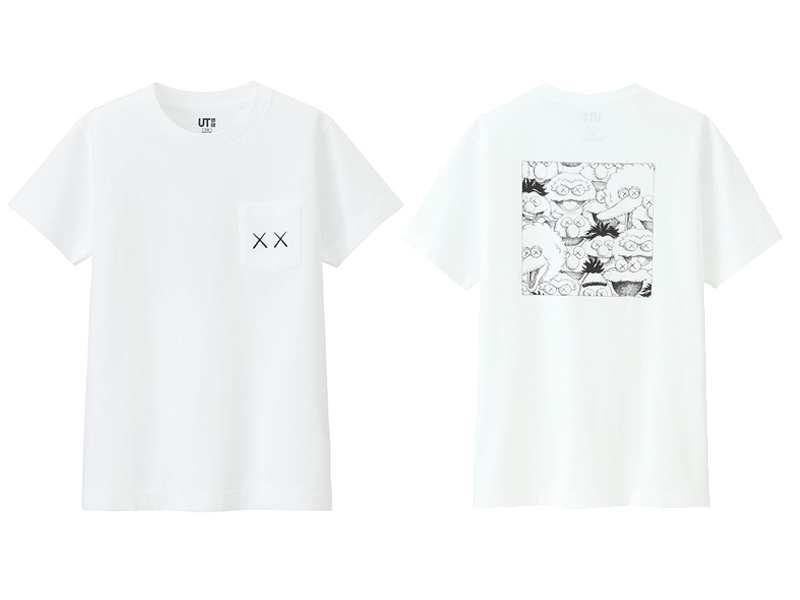 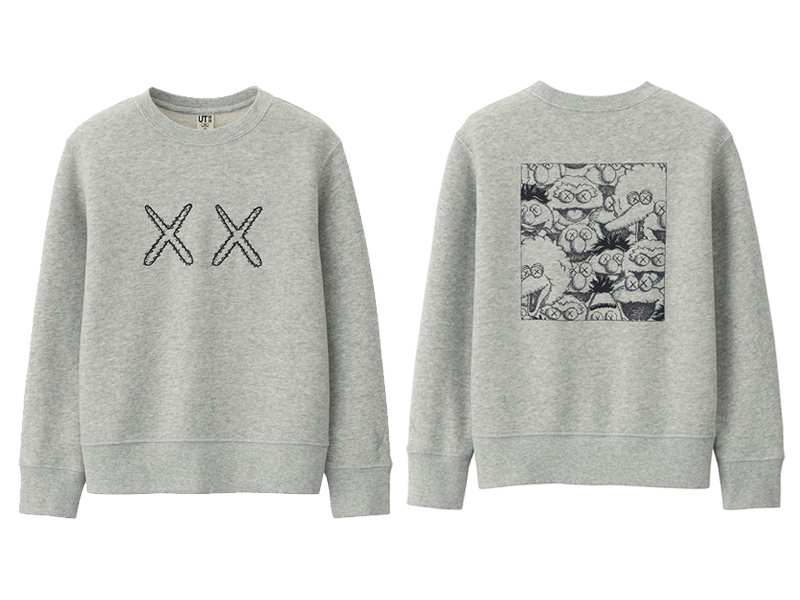 Men’s tees range from XS-XXL, while Men’s/Women’s Sweats go for S-XL. 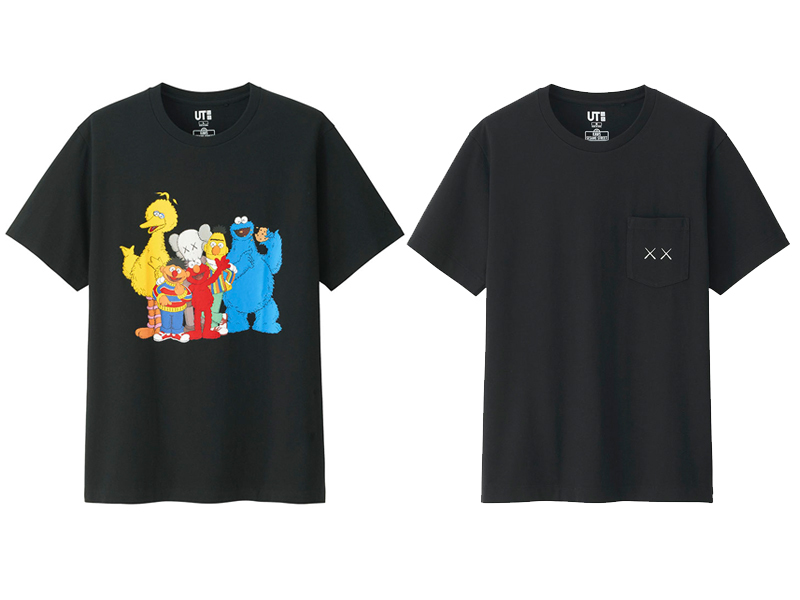 Kids’ sizes run from 100-150. 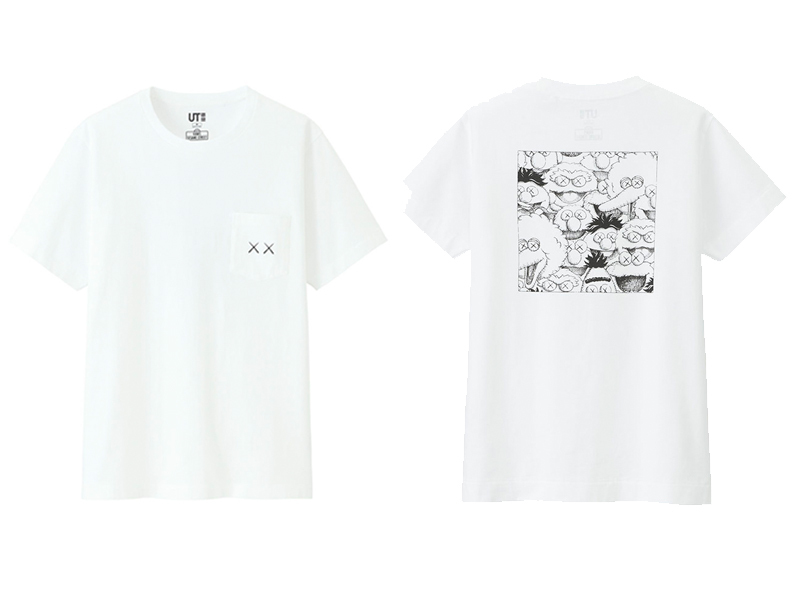 (All items and sizes are available in ALL STORES except for M’s T-shirt XXL as it will only be available in large stores and UNIQLO MANILA, Global Flagship Store. 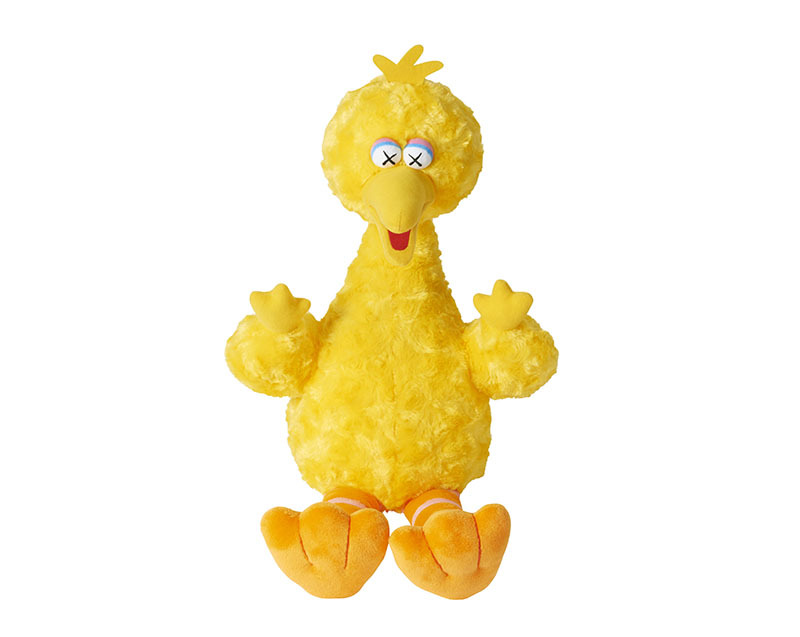 Large stores include Mall of Asia, SM Makati, SM North Edsa, Robinsons Magnolia, SM Aura Premier, C3 Annex). 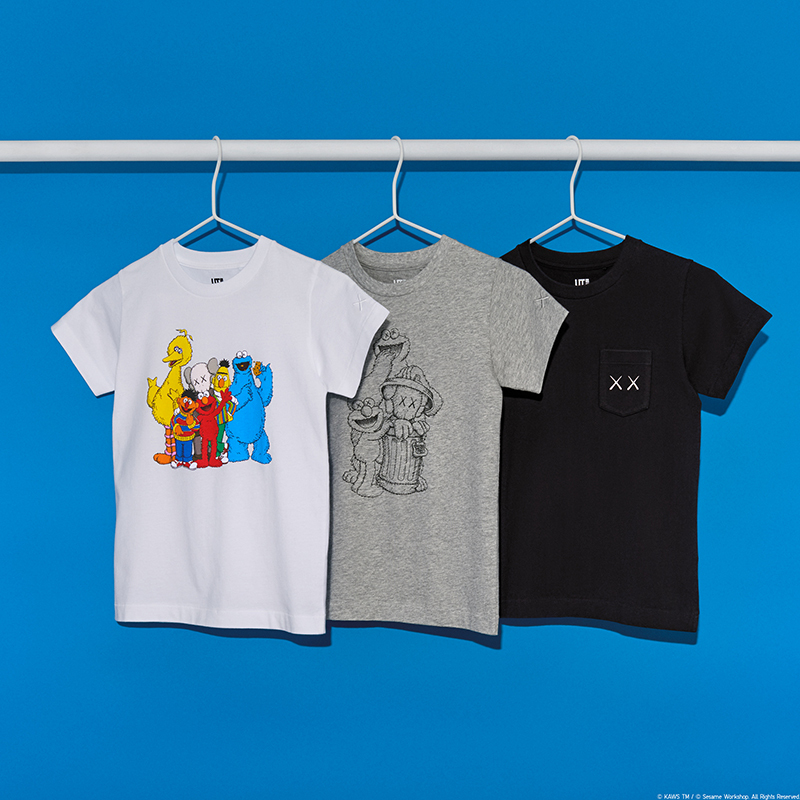 Check out the full collection below and drop by your UNIQLO store this Friday before they’re all gone.